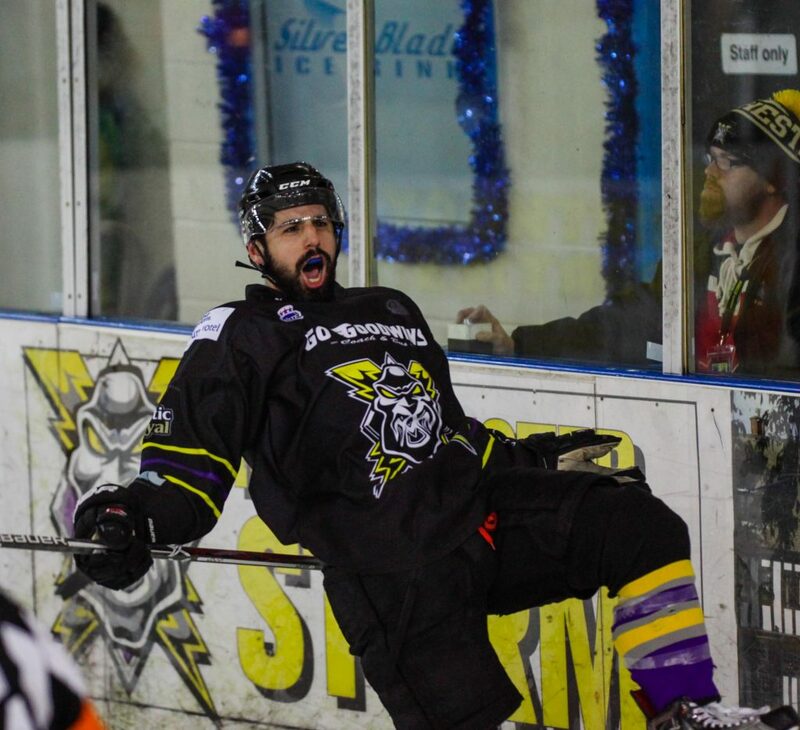 Ice hockey is a business, people come and go for numerous reasons throughout the history of a club, and I wanted to put down a few words for the Storm history books about one man, Omar Pacha. Firstly, Omar Pacha is one of life’s truly good people. I like people who care, but I love people who genuinely care. Pach always put the business ahead of himself. His thought process was always about benefitting “the club”, not to gain self-gratification or to receive pats on the back from fans, fellow coaches, players, his GM or owners. It was never about him, always about wanting the club to progress, on and off the ice. He is a guy that always went above and beyond, not just for me, but most importantly, for the Manchester Storm. I still recall our first Skype session back in late June 2015. I was sat in my study back in Belfast, Omar in his hometown of Montreal. I can remember thinking as I pressed the call button, “I wonder how this is going to go, will we strike up a rapport straight away (? ), is he a good guy (? ), multiple things went through my head if truth be told. To be successful as a franchise, the GM & Coach must get on well, have a shared vision, especially for a new club like we were just under two years ago. Trust, open communication and mutual respect are all needed too. I think that first skype call ended after 2 hours, and it was fair to say that any fears or concerns on my part were well and truly alleviated. There was an acceptance on both our parts that we were stepping into the unknown. A new franchise being built literally overnight, so both our thinking was very much “let’s do this together and make it a success”. We had 6 weeks to recruit a team, get a mountain load of houses, sort flights/visas/ITC’s/player transport/arrange pre-season fixtures/get season tickets on sale/get social media up and running properly to name but a few of the hundred plus things we had to get up and operational, and quickly! Amazingly, we did it, and we did it well, through hard work, long hours and a determination to do things the right way from day one. Pach must have heard me say “mediocrity will not be accepted at any time” around 1000 times these past 2 years! Omar’s job title was player-coach, but if the truth be told, it was more than that. There was just me running the whole ship from top to bottom. Long hours and hard work are a prerequisite in this line of business, and Omar recognised the sheer volume of work that was ongoing, and didn’t even blink at the thought of staying to all hours of the day and night to help ensure we got what needed to get done, done. This past second season of the Storm was super important for us as a business, I knew it, Pach knew it. I pushed him hard over the summer to ensure we got the right people here, players who “get it”, a phrase you’ve all heard me mention many times, players who understood that we were a second-year franchise and we needed a core group very active in the community, in schools, local cafes/restaurants, social media, to help promote our brand and create the right culture and identity for our club. I think it’s fair to say that goal was well and truly accomplished. Pach, I wish you the very best of luck in wherever life takes you next, you have developed into a very respected coach, you have also grown as a person in the last 2 years too. Also, I apologise for the continual phone calls and text messages at all hours of the day and night! 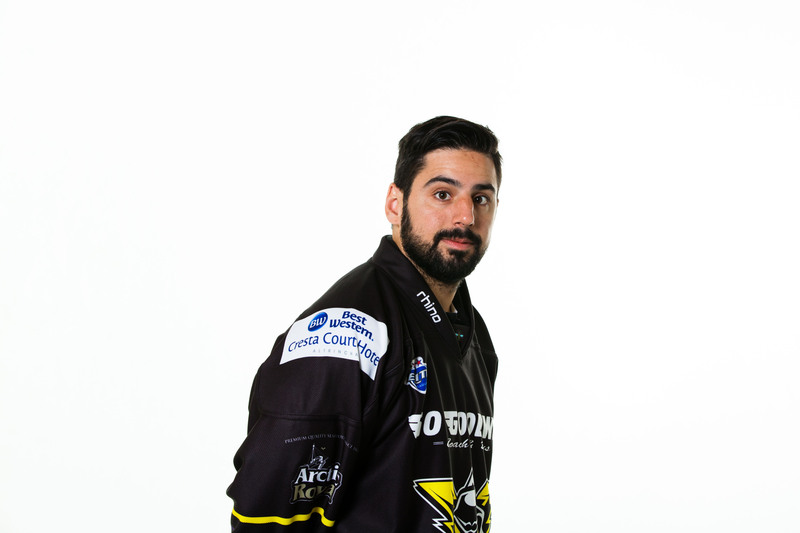 Finally, thank you for your loyalty and commitment to not just me, but more importantly what you gave to the Manchester Storm. You have played a pivotal role in getting us to where we are today. 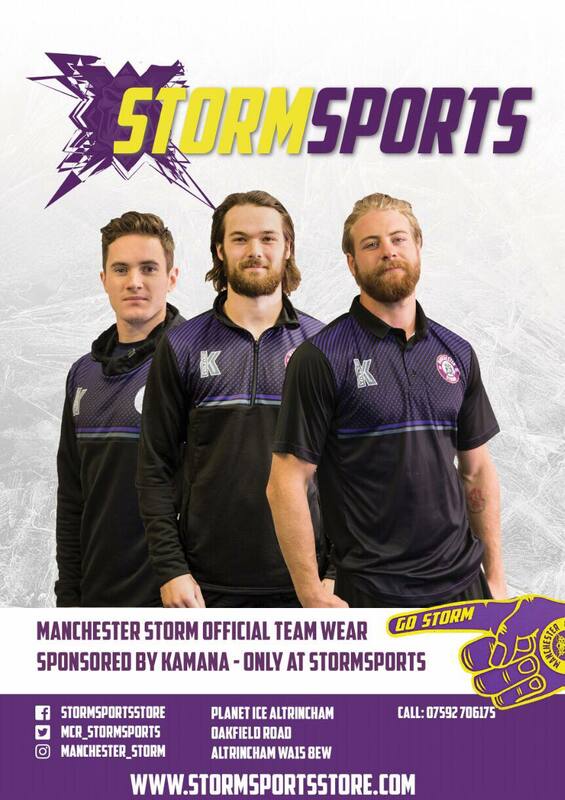 New Ownership At The Manchester Storm! 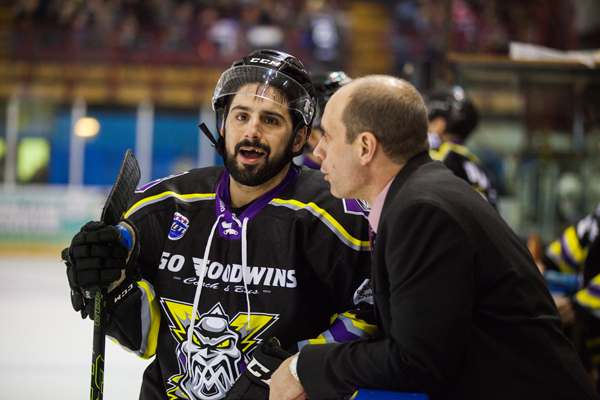 Ryan Finnerty – New Head Coach At The Manchester Storm!